UG, PROE, CAD, CAXA etc. ABC, PC PP, PS, PE, PU, POM, PA66, PA6+GF30%, PPR,etc. 1. 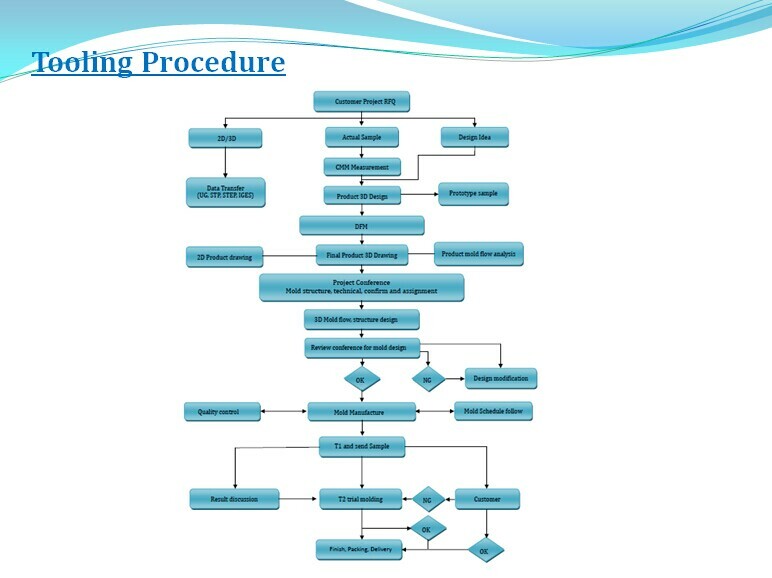 Engineering: We support customer new project development. Make the files or improve the design if you needed. 2. Negotiation: the quality, price, material, lead time, payment term, etc. 3. Place order: according to your own design or you choose our design. 4. 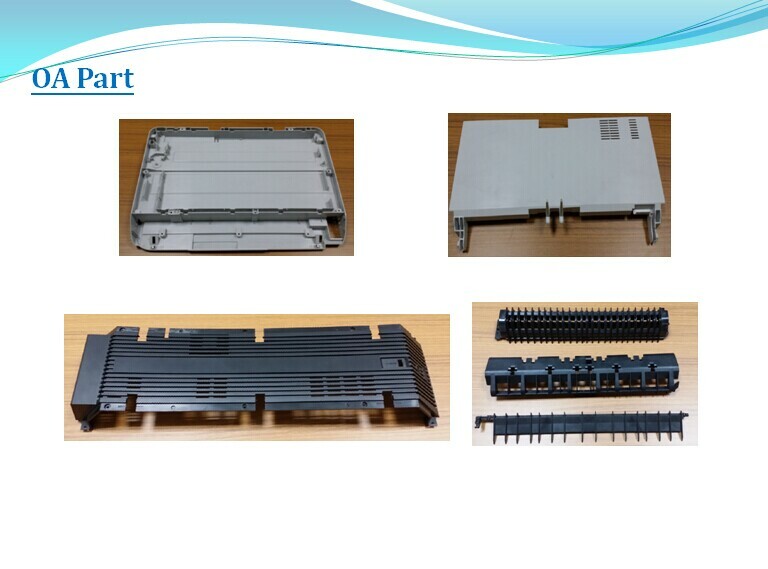 Mould: According to customer's request to build the mould. 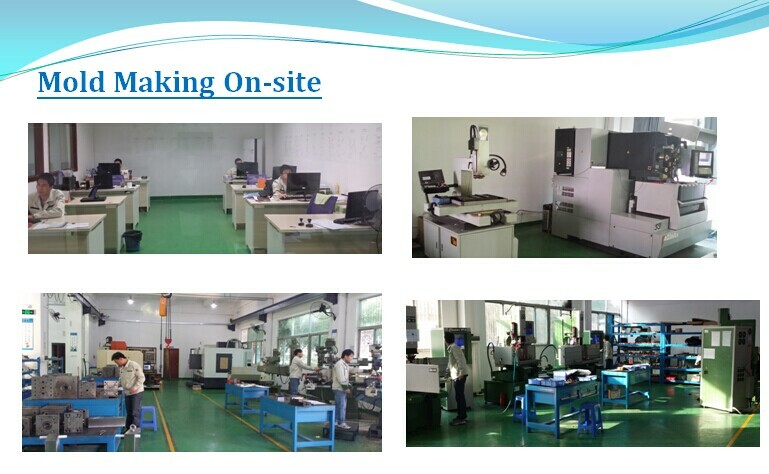 Before making the mould, we send mould design to the customer for approval first, before move forward to production; we send samples to the customer to confirm first. 5. Sample shoot: If the first sample comes out is not the satisfied customer, we modify the mould and until meet customers satisfactory. 6. 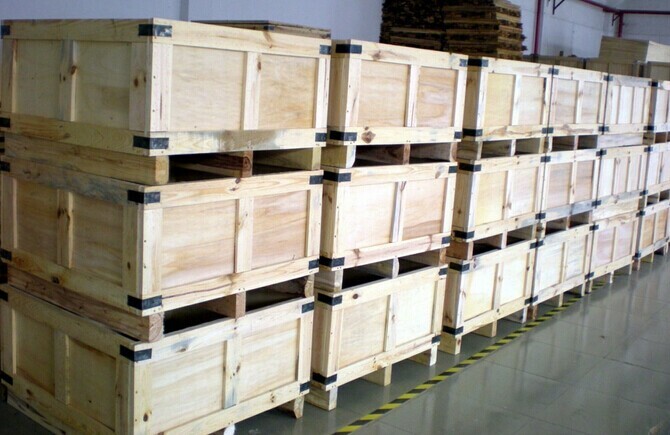 Delivery: Delivery goods by sea or by air, according to customers requirement. 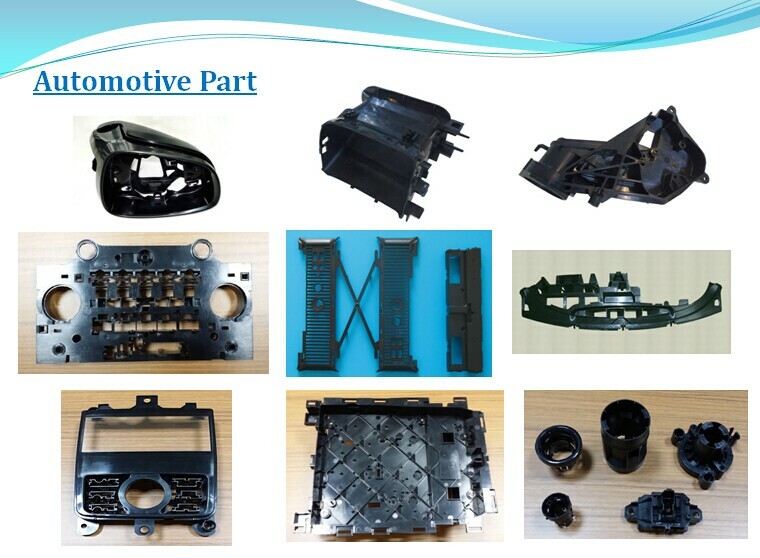 Injection mold, Double shot mould, nitrogen forming mould, Overmold etc. 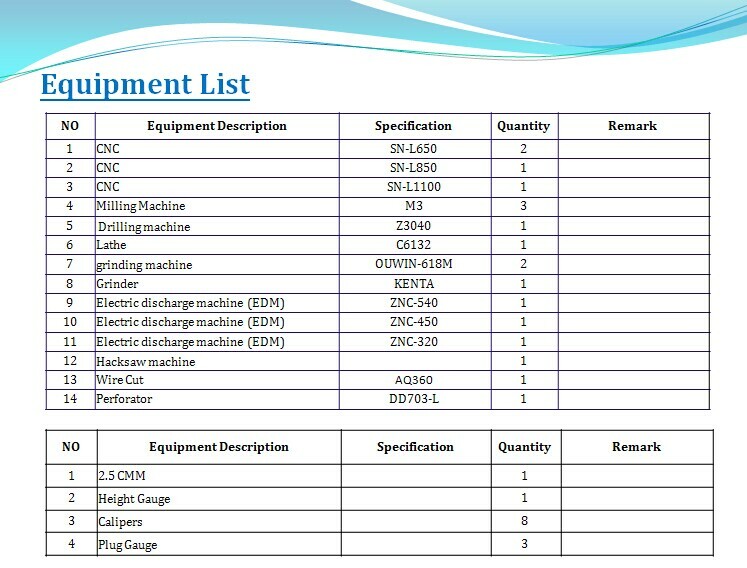 Automotive parts, OA(printer & copy machine), Home Appliance, Medical Product etc. 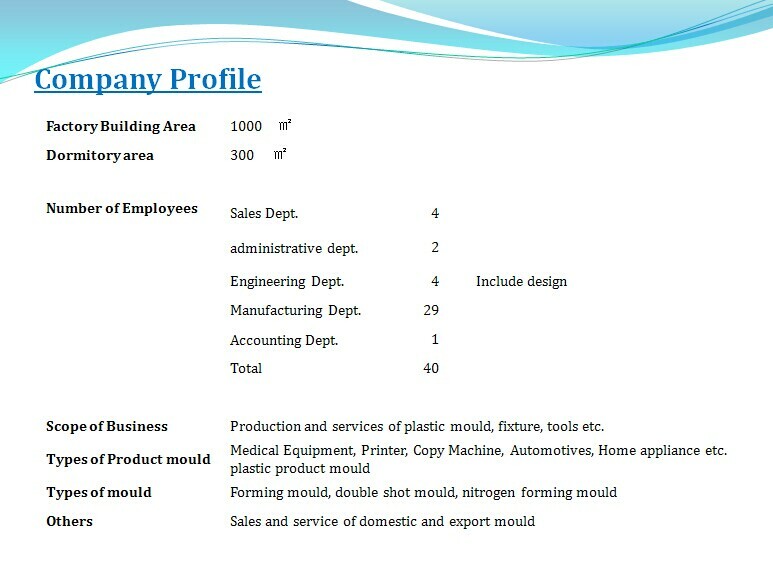 Sales and Service of export mould. 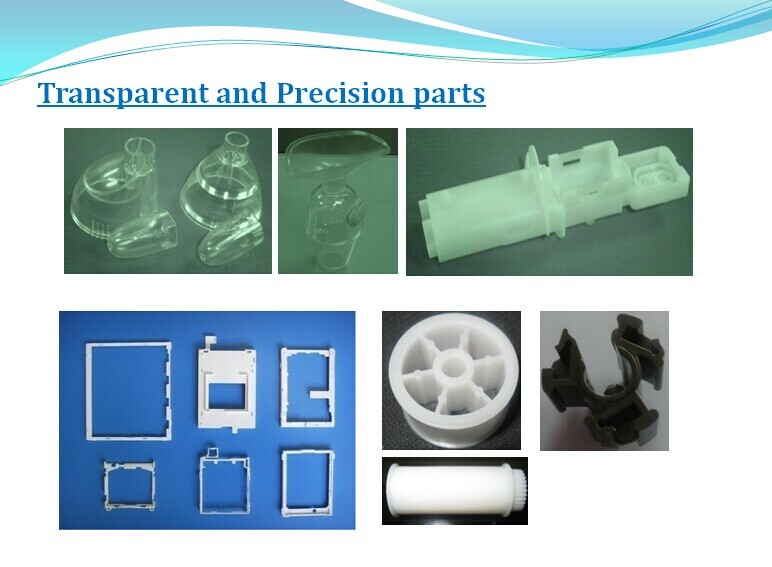 Injection moulding, post-processing related other service. 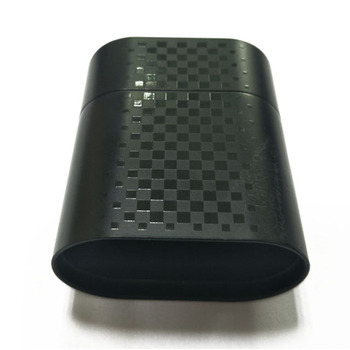 If need the product injection, surface treatment or another service, Responsible for subcontractor production and management include plating, painting, laser engraving, printing etc. We can supply various kinds of mould as per your requirements. 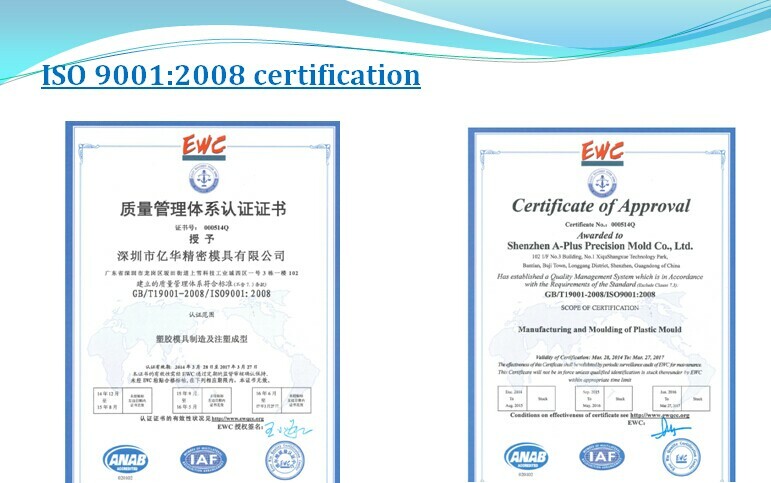 Shenzhen C & C Technology Co., Ltd.